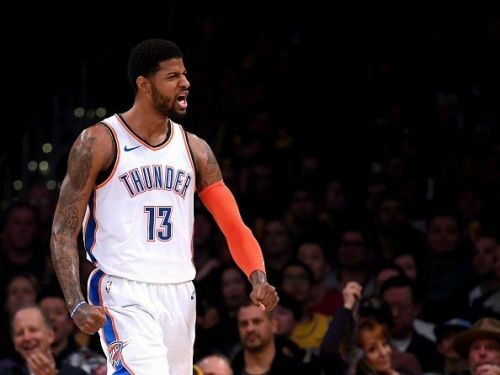 After losing in the First Round of the 2018 NBA playoffs, the Oklahoma City Thunder came into the new season with a rejuvenated spirit as Forward Paul George signed a four-year $137 million with the franchise. 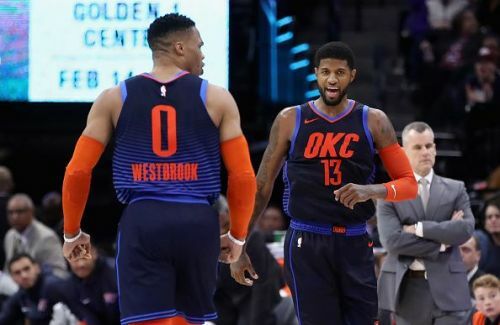 The Thunder got off to a hot start and even though Russell Westbrook went down with an ankle injury, the team could not be stopped as George took over and led them to key wins. It is worth mentioning the fact that the Thunder lost their first four games of the season before going on a seven-game win streak. They have had several nice win streaks so far this season and are definitely looking like a team on a mission. With a 29-18 win-loss record, they are currently at the third spot in the Western Conference standings. This year, it is George who is the team's best player by far as he is on an absolute tear. George is playing the best basketball of his career this year and is averaging career-high 27.0 points, 7.9 rebounds and 4.0 assists per game over the season. 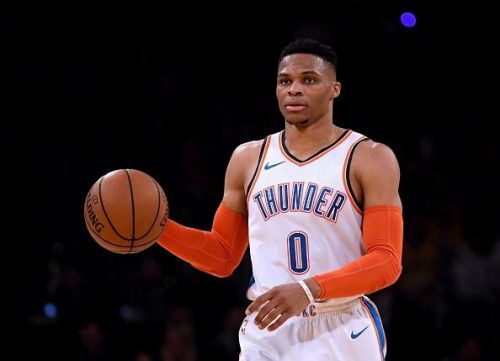 He is one of the frontrunners to start this year at the All-Star Game and for the Thunder to make some noise in the postseason, they need George to be at his absolute best. While George has been stellar, Westbrook is once again averaging a triple-double over the season. He is on course to break his own record and become the only player to average a triple-double in three seasons. Steven Adams continues to dominate the opposing teams in the paint and is playing his position to perfection. Jerami Grant is having his breakout season averaging double-digit points for the first time in his career. Terrance Ferguson who is starting in the absence of Andre Roberson is also doing a great job putting in the maximum effort. The Thunder are currently on a three-game win streak and are coming off an easy win against the Portland Trail Blazers. They will now host the New Orleans Pelicans who will be without Anthony Davis. The Pelicans are coming off a loss against the Detroit Pistons at home.